We Welcome Groups and Meetings! Whether your group’s members are in the Carson Valley for a wedding, club excursion, reunion or to enjoy one of our popular bus tours, they are guaranteed a comfortable, enjoyable stay with us. 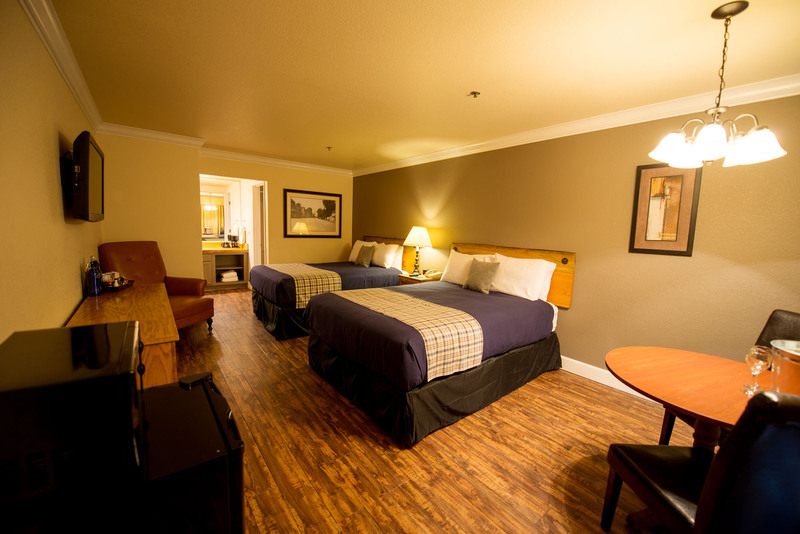 The Inn’s 35 spacious rooms, Meeting space and a relaxed ambiance and convenience to all of the services and amenities the Carson Valley and surrounding Sierra Region has to offer combine to create the perfect venue for small to medium-size groups including meeting space. What is a “group?” If you and your friends, family, colleagues or collection of folks with mutual interests will be using more than 7 individual rooms, for a total of 14 or more room nights, then we consider you a “group” and will be happy to offer our discount pricing. Please keep in mind that rates are based on room type and availability, and that discounted rates are net and non-commissionable. In addition, make sure to ask us about group specials on welcome receptions, group functions, meeting space and catering, breakfast buffets or “To-Go” style breakfast or lunches, meals at local restaurants, fitness and recreation center passes, and discounts on lift tickets, gondola rides, golf and more. Contact The Historian Inn at 1-877-783-9910 or via email at Info@HistorianInn.com. Our staff will be delighted to answer your questions and assist you in planning your group’s stay.